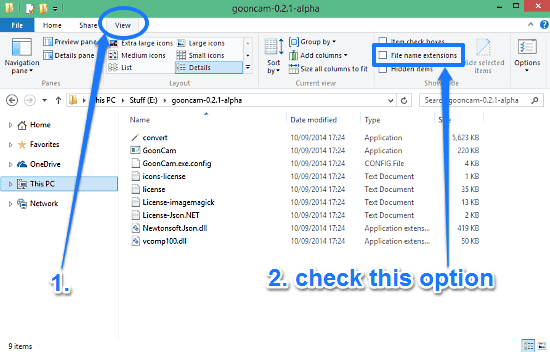 How To Show File Name Extensions In Windows 10? This tutorial details how to show file name extensions in Windows 10. You can have the file name extensions displayed in Windows 10 for troubleshooting etc. 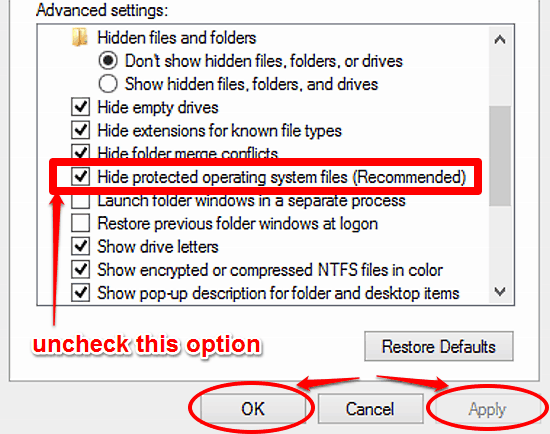 How To Show Protected System Files In Windows 10? This tutorial details how to show protected system files in Windows 10. You can easily display protected hidden system files for troubleshooting purposes. How To Disable Navigation Pane In Windows 10? 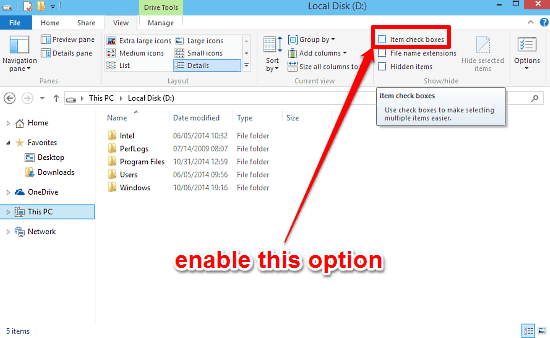 This tutorial explains how to use checkboxes to select multiple files and folders in Windows 10. These checkboxes let you select each item with one click. 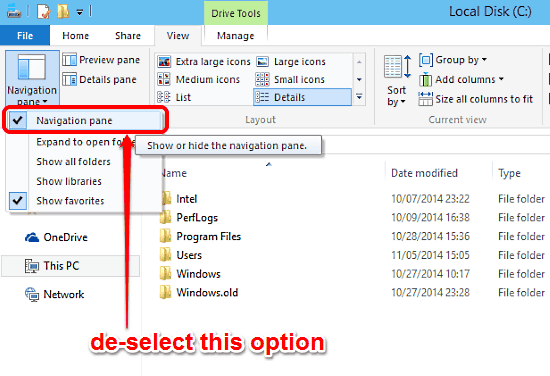 How To Disable File And Folder Thumbnails In Windows 10? 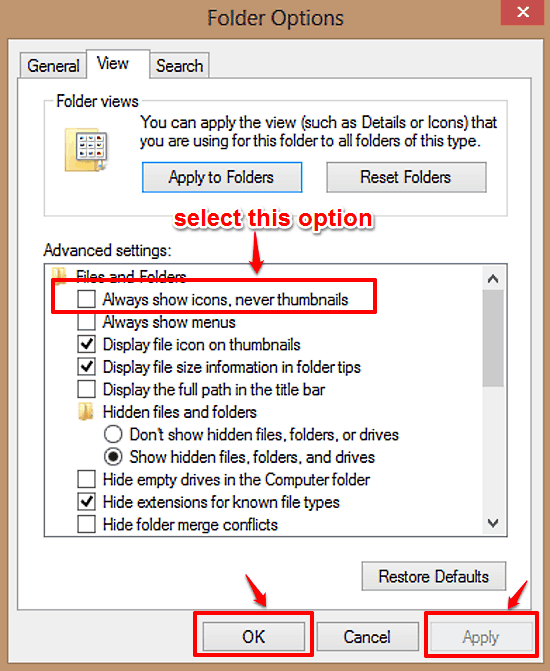 This article explains how to disable file and folder thumbnails in Windows 10. 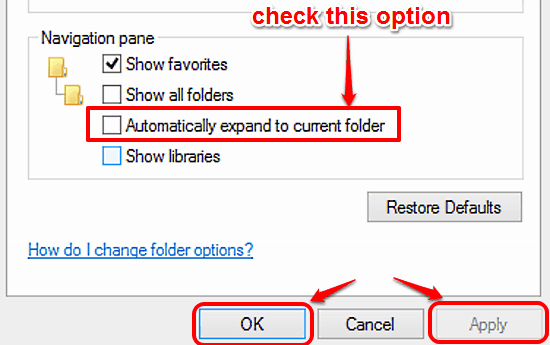 You can disable file and folder thumbnail generation to speed up browsing. 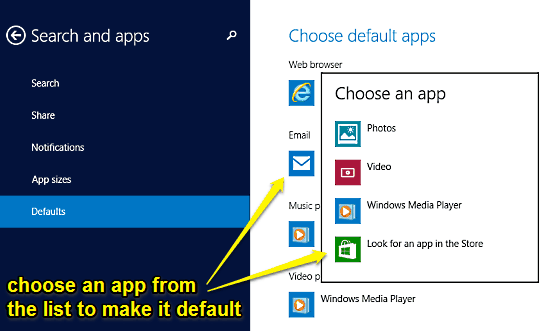 This tutorial explains how to set default apps for files in Windows 10. You can specify default applications for handling different file types in Windows 10. 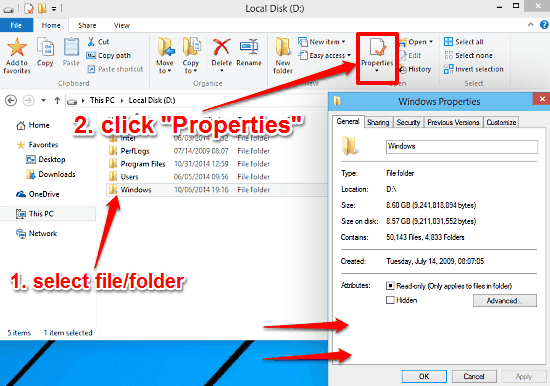 This tutorial explains how to quickly access properties of files and folders in Windows 10. You can access file and folder properties via the Ribbon Menu. How To Set A PIN As Account Password In Windows 10? 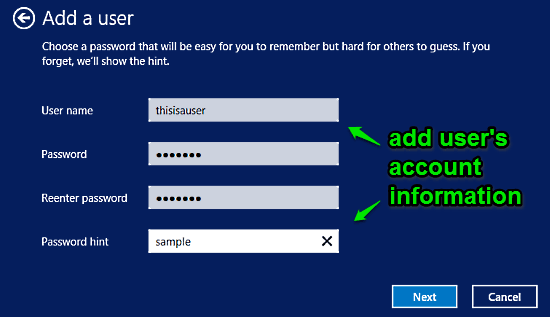 This tutorial explains how to set a PIN as account password in Windows 10. You can set and use a unique four digit PIN as the password for Windows account. How To Add A New User In Windows 10? This tutorial details how to add a new user in Windows 10. You can add multiple users in Windows 10, and assign different levels of user accounts with them. 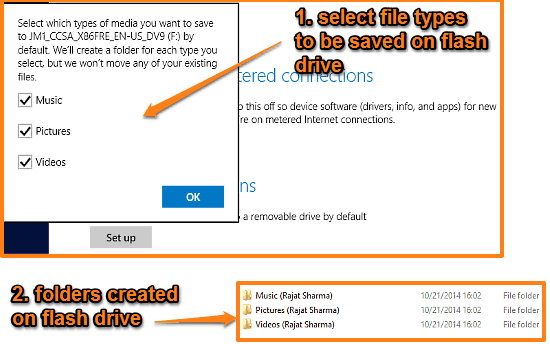 How To Enable File History In Windows 10? This tutorial explains how to enable File History in Windows 10. 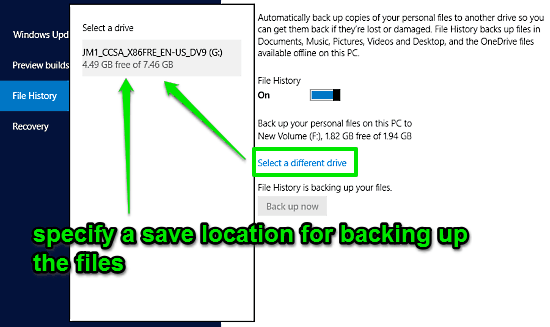 You can enable File History in Windows 10 to automatically backup important personal files. 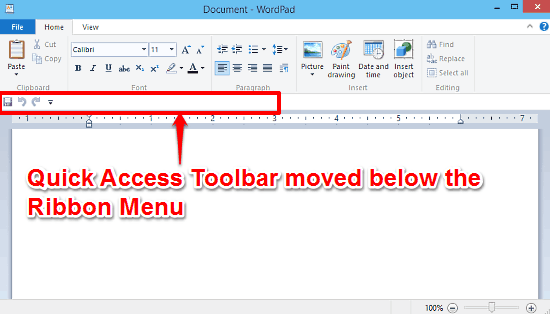 This tutorial details how to show Quick Access Toolbar below Ribbon Menu in Windows 10. By doing so, you can make Quick Access Toolbar a bit easier to find. How To Turn Off Individual Live Tiles In Windows 10? 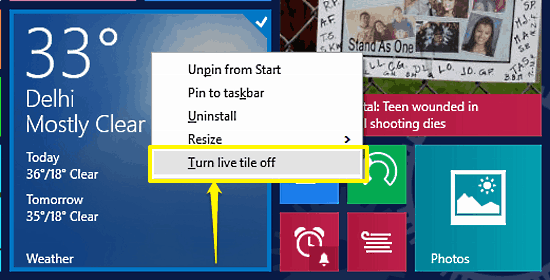 This tutorial explains how to turn off individual live tiles in Windows 10. You can enable and disable live tiles selectively to prevent data overcharges.